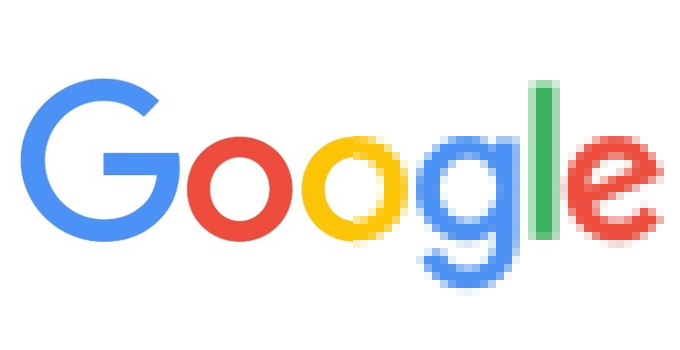 Google just open-sourced a new image compression algorithm, which is capable of reducing the size of JPEG files by 35 percent without compromising image quality too much, and the results it produces are compatible with all web browsers and image editing software. The algorithm is called Guetzli, which is apparently Swiss German for cookie, the new JPEG encoder does its magic during the so-called quantization stage of image compression, which is when the encoder tries to strike a balance between removing detail to keep size down, without obliterating the source image. Guetzli uses what Google’s calling a “psychovisual model” to reduce the file size, which approximates color perception and “visual masking” more thoroughly than other encoders. All of this comes at a cost, which is, as Guetzli is decidedly slower than other image compression methods out there. As you can tell by the image, the new encoder does better than libjpeg, although, as we said above, it needs more time to produce results. Guetzli is open source and is good news for everyone, as it could help substantially reduce the size of image content online, as well as in apps. This would mean faster loading times and less data used.